I am visiting Charles E. Yallowitz today. He has an amazing place so go see for yourself. I wouldn’t touch anything if I were you. 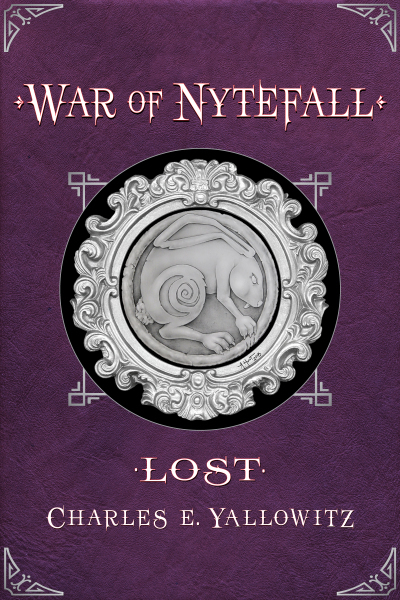 He is introducing his newest book War of Nytefall – Lost. Check it out. The inspiration for this post was an invitation to join Charles for a guest slot. In thinking on what I could write about it came to me that he and I have two different worlds in which we write. He is an excellent fantasy author, and I do thrillers. I put on my imagination hat and started to think of all the characters and situations one could run into if you visited Charles’ place. If you get a chance to join Charles on his blog keep this list handy. Cleverly done as always!! I will be sure to heed your words. Now, where can I buy cayenne pepper in Spain? I wouod go to a Mexican food market. Your genius knows no bounds, John. Makes one want to take a look a one of his books! Well done!